WORD UP: Seminar on The Business Of Spoken Word Poetry in Nigeria holds this September 2013. 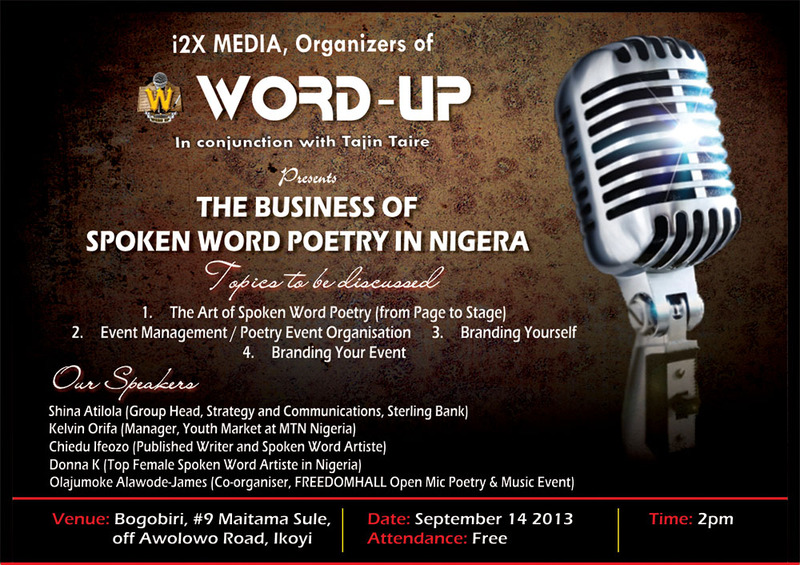 Seminar on The Business Of Spoken Word Poetry in Nigeria holds this September 2013. 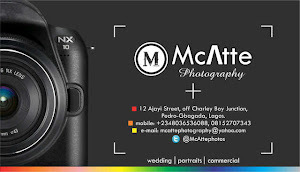 "The Business Of Spoken Word Poetry in Nigeria." 1. The art of Spoken Word Poetry (from Page to Stage). Date is September 14, 2013.